Need for Speed series has a long and acclaimed history, but the series has seen better days than it’s doing now, especially as a few mishits along the way left a lot resting on Need For Speed: Payback. Unfortunately the combination of bizarre design choices and questionable storyline, meant this latest installment didn’t enjoy the most positive response after launching in November 2017. 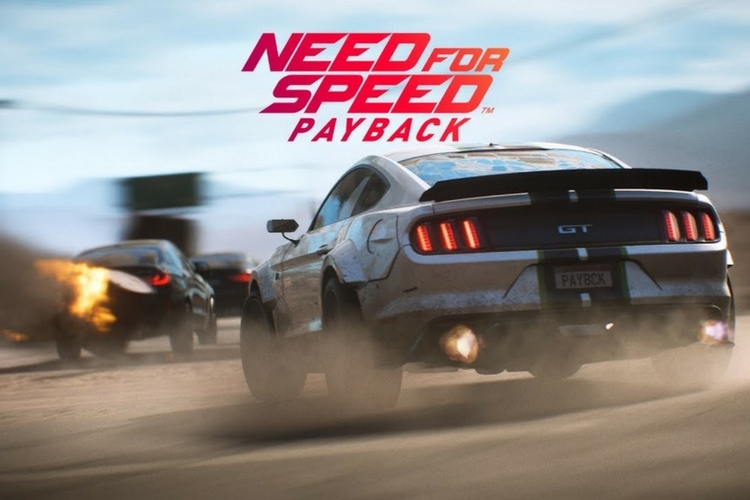 Now, to kick off 2018 and earn back some fan goodwill, EA and Ghosts Games have revealed they are bringing online play to Need for Speed Payback this year. The developers briefly announced on Twitter that the highly requested online free roam will be added as a free DLC sometime this year. The year just gone was a pretty rough one for EA with all the negative publicity surrounding Star Wars Battlefront 2, and now it’s good to see that they are kicking off this year by confirming a much-requested feature. In case you don’t know, ‘Free Roam’ was a fan-favourite demand before the game even released, and in fact, its exclusion caused a bit of stir during the launch. But considering EA revised the game’s progression following community feedback, Free Roam was not entirely unexpected. Although we know that it will be a free DLC for all players, there’s no release date yet. Need for Speed’s Twitter says it’s “still being worked on” so it could be a while before it hits the servers. And even though it’s a much-requested update, it isn’t expected to fix game’s more fundamental issues, and it is highly unlikely to make it a hit all of a sudden. What it would be is a good excuse to get behind the wheel, if you didn’t enjoy the game’s arcade mode.